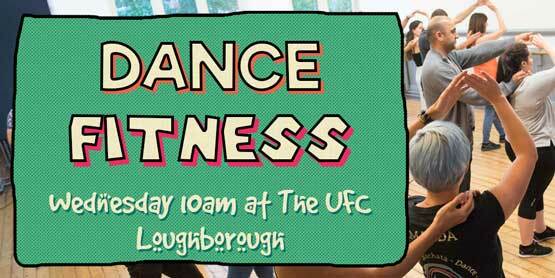 A low impact dance fitness session every Wednesday morning, suitable for all ages and abilities no experience is required, we dance our cares away for 50 minutes to great music. We dance to a combination of Latin and popular music to lift our spirits. A super friendly group who love spending time together and making new friends. Whether you’re looking for some physical activity or want to enjoy some great music this is the group for you. Please wear shoes suitable for exercise and bring a drink along.